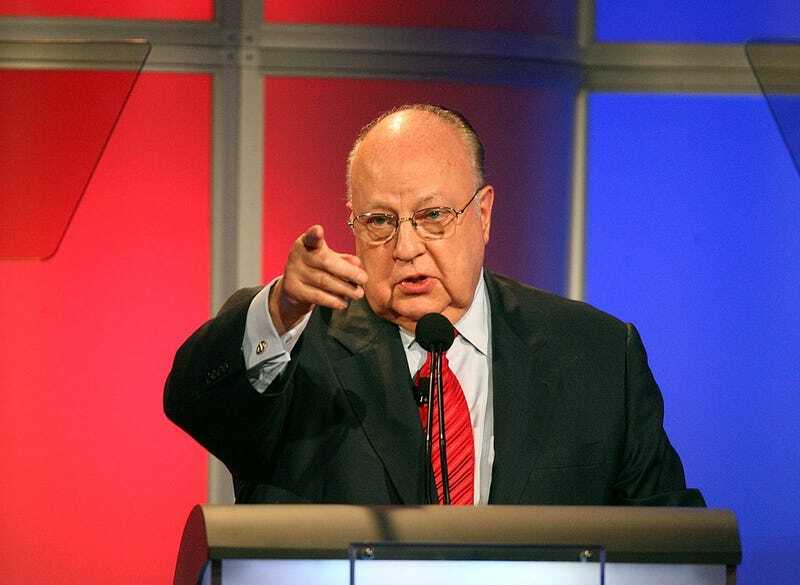 Roger Ailes, the embattled former CEO of Fox News who built the news station into the conservative media empire that it’s become, died Thursday. He was 77. Ailes was riding high for the better part of his career, becoming a kingmaker for Republican hopefuls, until sexual harassment claims cost him his job. Former Fox anchor Gretchen Carlson sued Ailes for sexual harassment, and other female Fox employees, including former Fox star Megyn Kelly, came forward to support Carlson’s claims, CNN reports. Carlson would eventually settle with Fox’s parent company, Twenty-First Century Fox, for $20 million. “Today America lost one of its great patriotic warriors,” Sean Hannity, a Fox prime-time host, said on Twitter.